Are you unable to record your voice in your iPad Mini Retina device? Then the fault lies within the internal MIC which may be damaged. Well, you have nothing to worry! 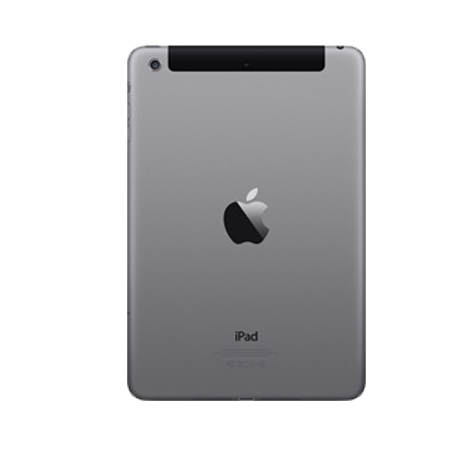 iPhone Bits Service Center provides you with replacement or repair service of iPad Mini Retina internal microphone. Faulty internal microphones may irritate the users by producing no sound or indiscernible sounds from the callers and the same would be experienced by them from your side. This problem may occur if one or more ICs of the microphone are burnt or damaged. 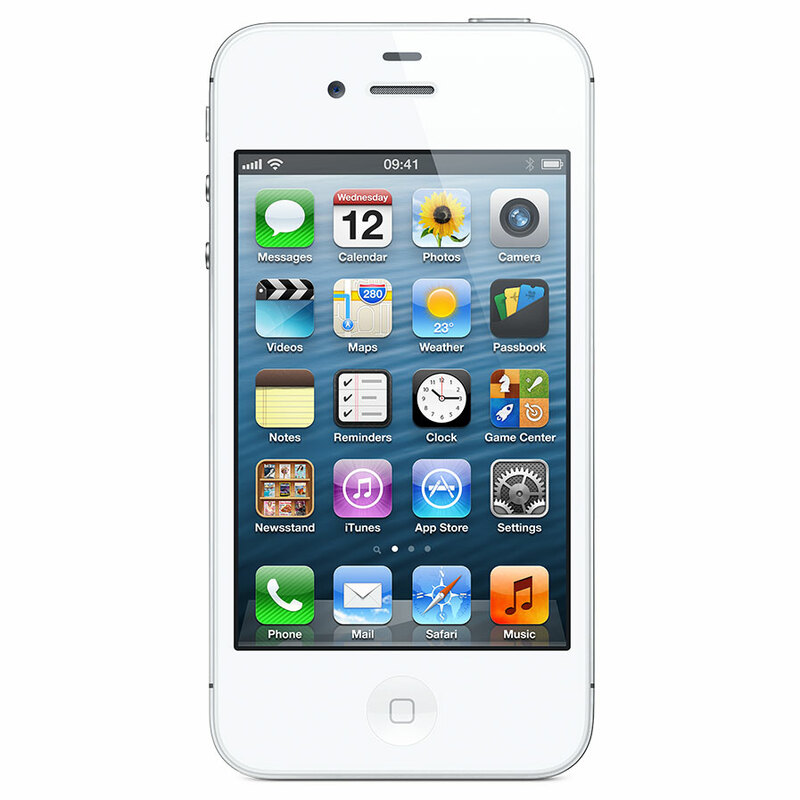 This problem can be solved at iPhone Bits service center in Belfast through microphone repair service. Avail this service now and get internal microphone repaired for your iPad Mini Retina.